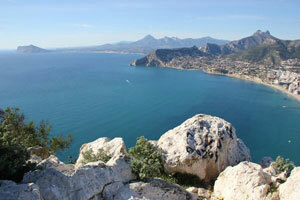 Spain is the most popular gay holiday destination of Europe. Madrid and Barcelona are perfect cities for a weekend break, with museums, sight seeing, shopping and extensive gay night-life in the weekends. 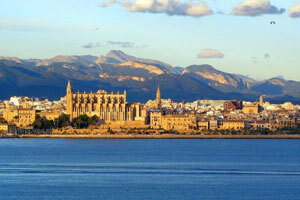 Ibiza is the perfect island for a party week, many of the big party brands travelling around the world started in Ibiza. Gran Canaria is another Spanish island, this one has nice sunny weather almost all year long and is very popular among gays. Other beach towns are Sitges, close to Barcelona, Benidorm with many English gay boys visiting every summer, and Torremolinos in the south of Spain. 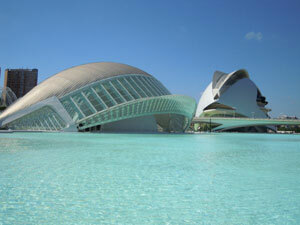 Valencia is the 3rd biggest city of Spain. 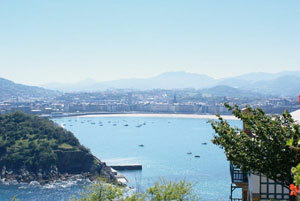 You can compare it a bit with Barcelona, old buildings combined with modern architecture and a beach next to the city. 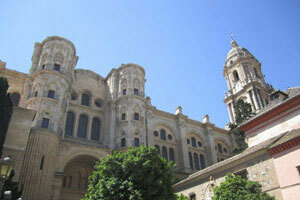 Valencia is way less touristic, but they are working on that. The gay night life is only happening in the weekend. It is a great city for a weekend city trip. 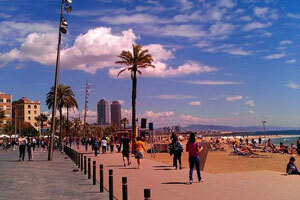 Benidorm is one of the biggest European beach destinations. It has also an extensive gay scene, with about 30 gay bars all located close to each other in the Old Town. It is is very popular by English tourists. 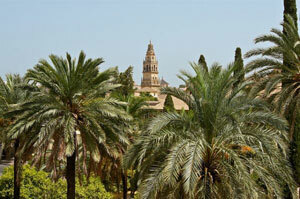 Torremolinos is a small beach town in the South of Spain. In the weekend many Spanish guys from the cities nearby come there to party. 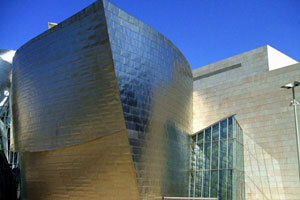 It has many gay bars and clubs. 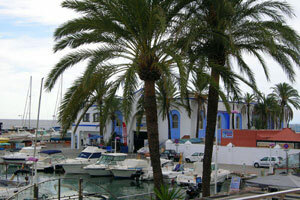 Visiting Torremolinos is great in combination with Granada and Sevilla for example. 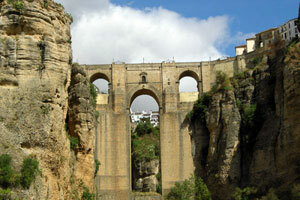 Granada is a beautiful historic city in the south of Spain. 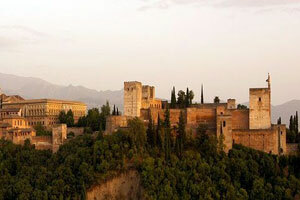 The Alhambra is a world famous attraction. In summer it can be too hot, so best to visit is spring or autumn. Make sure to book your Alhambra tickets in advance, you really can not miss this one. There are a few gay bars in Granada. 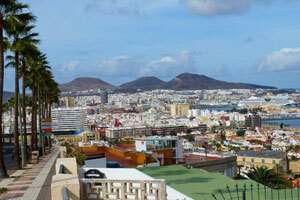 Tenerife is the largest of the Canary islands. It has only a few gay places. So this one is more suitable for total relaxation.